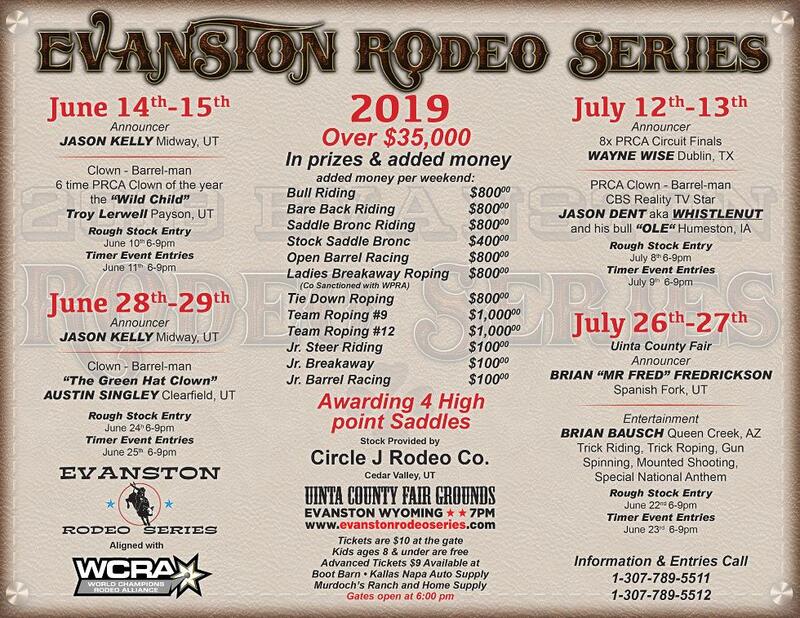 Welcome to the Evanston Rodeo Series! The 2019 dates are listed below. 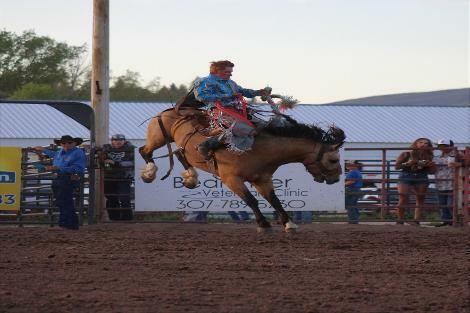 Our 2019 Stock Contractor will be Circle J Rodeo. You can learn more about them by clicking here. Keep an eye on this website for any new announcement. Don't forget to thank our sponsors as this series would not be possible without them.